Have you ever noticed that young children often sneeze and cough during the winter months? Even adults may frequently experience these symptoms when the weather shifts to the cold season. 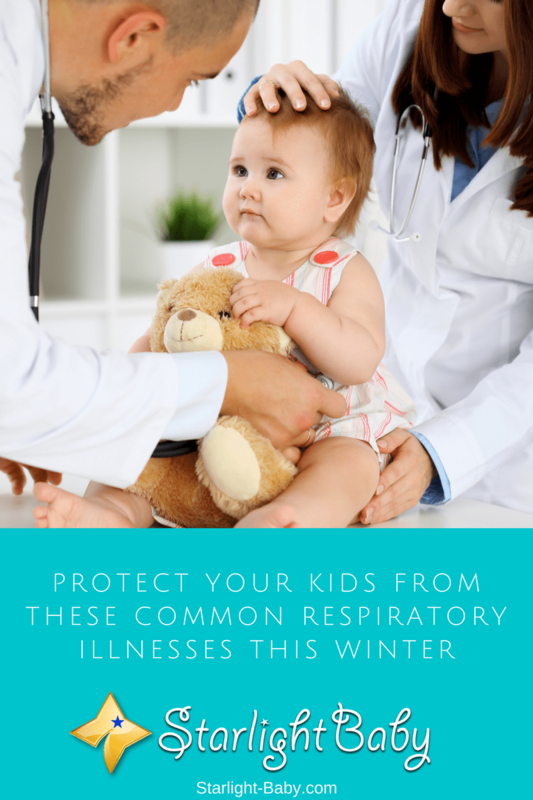 Though quite common, these can actually be early signs of some serious respiratory illnesses which may put our young children, most especially babies, at risk. When you’re pregnant, you have nine months to prepare for baby’s arrival. As well as making sure you have everything you need, you’re also likely to start visualizing how different life will be once your little one arrives. However, what you don’t realize is it’s actually impossible to imagine just how much your life will change once baby is finally here. Becoming a parent truly is a life-changing experience. While you’ll never truly be prepared for the changes to come, it is possible to gain a little more insight into what to expect. 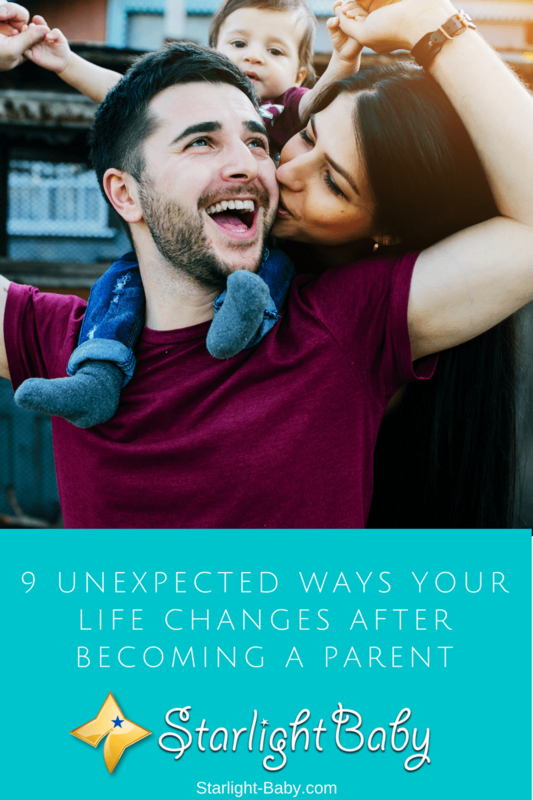 Here, you’ll discover some of the lesser talked about life changes your new baby will bring. Let’s face it, being a parent isn’t easy. It can often feel like a never-ending cycle of stress, worry and frustration. By the end of the day, the only thing you feel like doing is getting into bed and slipping into a long, deep coma! However, there are ways to make parenting that little bit easier. Changing your mindset and a few simple habits, could make a massive difference to your parenting journey. 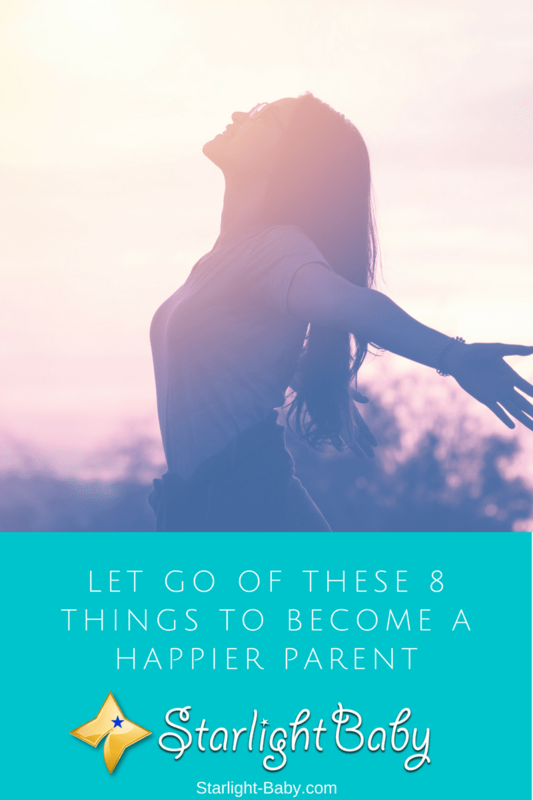 So, if you’re looking to become a happier, more relaxed parent in 2018, here you’ll discover some of the top things you need to let go of. When you’re pregnant, you expect to deal with certain side effects such as swollen ankles, morning sickness and heartburn. However, one side effect which isn’t commonly talked about and which can come as a huge shock to new moms, is hair loss. 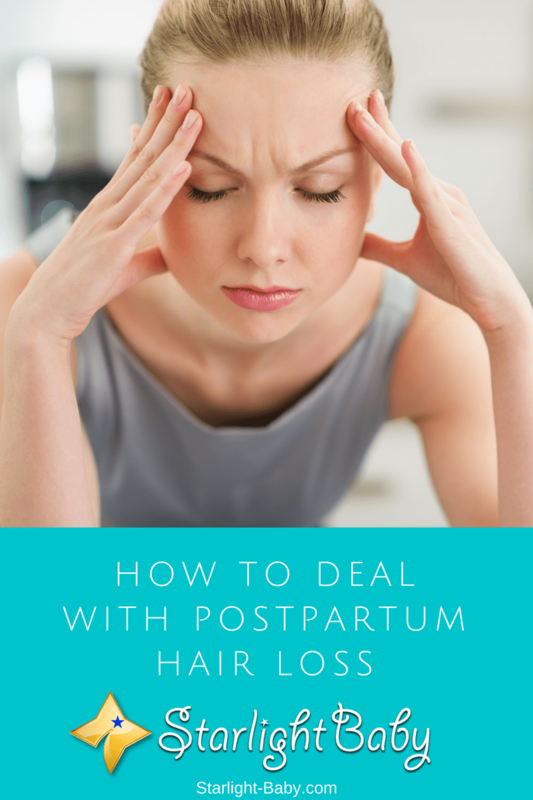 Postpartum hair loss is extremely common, yet that doesn’t make it any easier to deal with; especially as your hair is thick, bouncy and looking healthier than ever during pregnancy. So, what exactly is postpartum hair loss? Is it permanent, how long does it last and is there anything you can do to stop it? Here, you’ll discover everything you need to know. Being a parent is hard work at the best of times. However, when you’re suffering from anxiety, it can make the job a million times more difficult. Not only does it make each day tough to get through, but it can also really damage your experience as a parent. When you’re so busy worrying and trying to fight anxiety, you’re missing out on some of the greatest, happiest moments with your little one. Of course, some level of anxiety as a parent is completely natural. You’re going to worry about your child and whether they’re healthy and happy. However, if the anxiety is a little more extreme and it’s affecting your daily life, it’s time to start dealing with the problem. It’s not easy admitting you may need help to battle an anxiety disorder. However, you need to know that it’s a lot more common than you might think and these days, there’s plenty of help available. Not sure where to start? 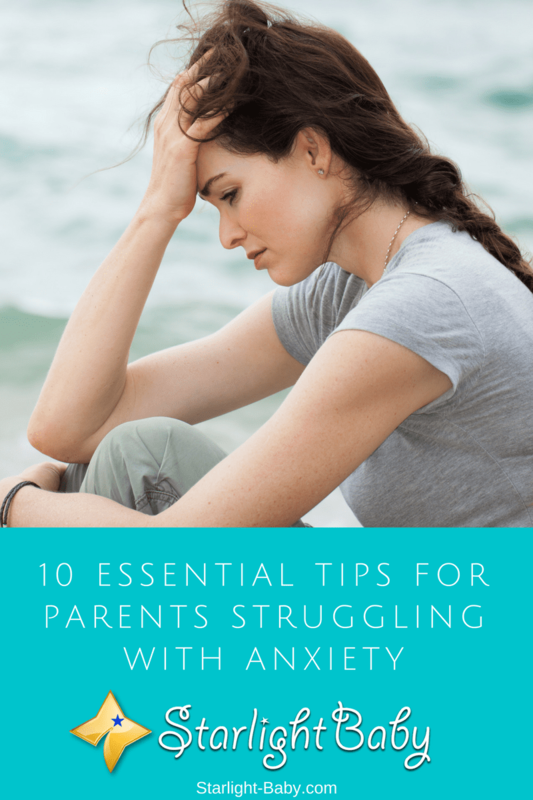 Below, you’ll discover 10 essential tips for parents struggling with anxiety.